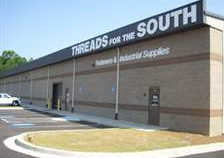 Serving the southeast for over 40 years, we provide fasteners, industrial supplies, and inventory management to hundreds of customers. 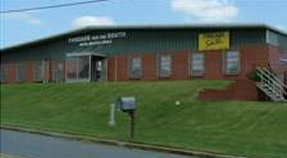 We have a staff of 29 people here with decades of experience in the fastener and industrial supply industry. 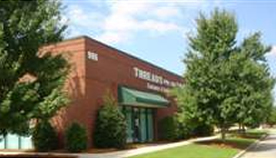 Threads for the South was established in 1974, with 3 locations located in Gainesville, Marietta, and Villa Rica, Georgia we have plenty of inventory in stock! You can come visit us to shop around and choose what you need or order online, by phone, fax, or email and we can ship it to you or your job site! If you have any questions or need to contact us you can do so by email, fax, or phone.